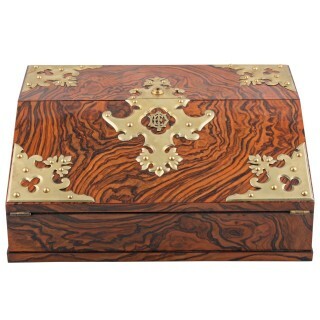 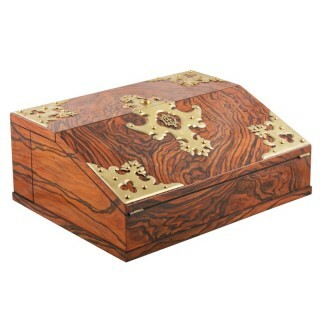 A fine Victorian walnut and gilt brass mounted Betjemann’s patent writing slope. 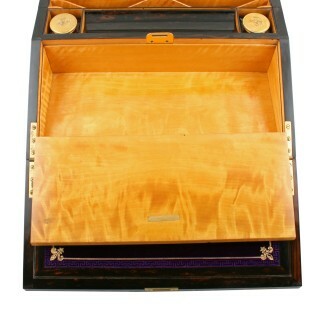 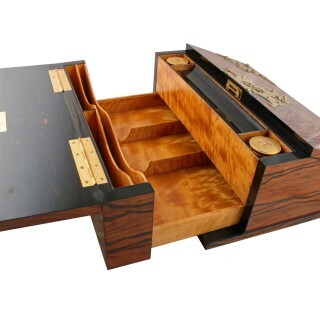 The slope when opened has a coromandel wood veneered interior and a fine satin birch stationery compartment. 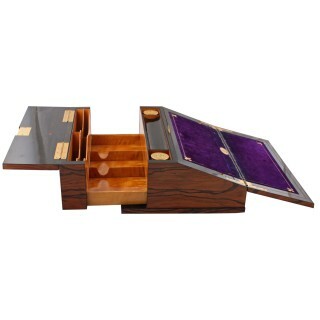 The centre of the writing slope has a button which, when pressed, opens a concealed spring loaded stationery storage compartment at the back. 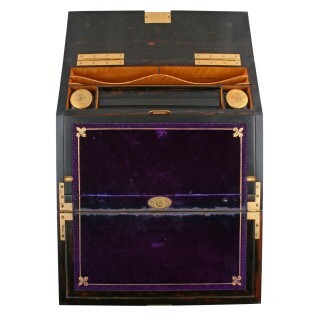 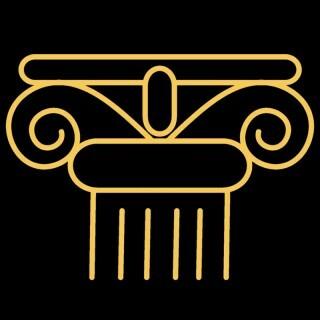 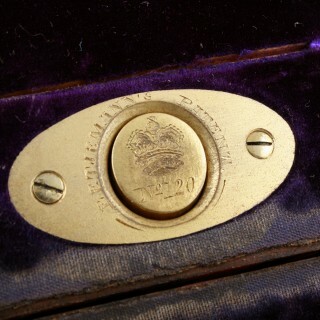 The top of the pen tray has a pair of gilt brass topped glass ink wells, the writing slope is purple velvet covered and the top end lifts to reveal another storage area. 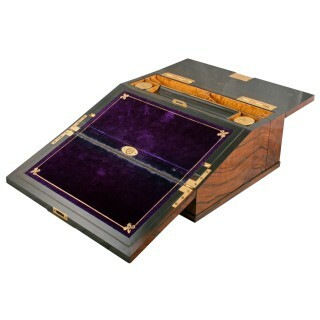 The writing slope is in good condition though the velvet writing slope does show some wear.